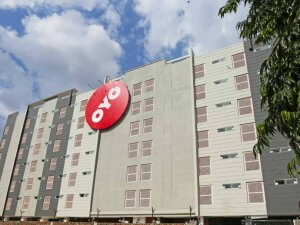 launching your brand in China through Chinese digital marketing? The Chinese digital media landscape is vast and more automated than the western social media landscape. Chinese digital marketing platforms are natively built with Chinese technology and yes that is far more advanced with virtual reality, facial recognition technology and of course Artificial intelligence. 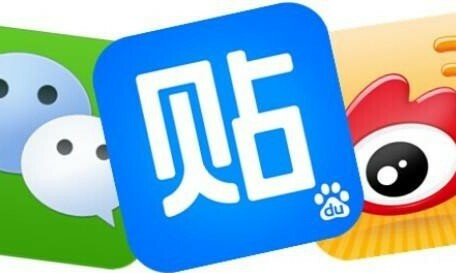 As a brand, it is imperative that you localize your content and get familiar with these basic Chinese digital marketing platforms like Baidu, WeChat, Weibo, Xiahongshu, KOLs marketing etc. before stepping into the other platforms. Most of the Chinese will automatically connect better with your brand if its presence is on a local Chinese website with content in Mandarin. You have to build a user-friendly website that is hosted on a local server with a .cn domain in order for Baidu to crawl and recognize your website. 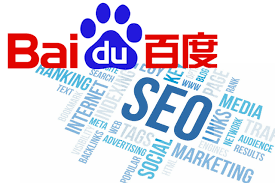 Baidu’s algorithm is not the same as google and that also implies changing up your seo game to synchronize with Baidu’s search engine. 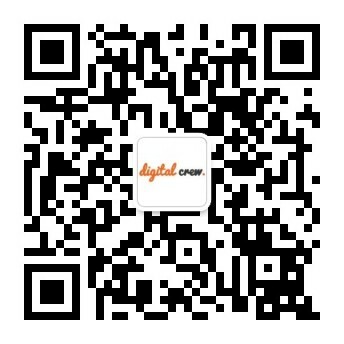 Your Chinese website is now ready, what next? Baidu Seo ranking. In order to improve your Baidu search rankings, you need to understand the Baidu algorithm. You need to curate your keywords with the right key phrases by creating relevant title tags and content for your web pages. Baike, Zhidao and Tieba are the basic Baidu tools and products that are involved in this process. Once decoded, these tools help your website rank organically on Baidu. 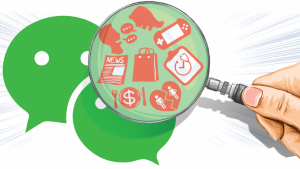 WeChat is ingrained into the Chinese social media ecosystem. If your brand doesn’t have a WeChat account, it simply can’t exist in China. You will need to start out with an official account for a more authentic presence to the Chinese audience and then that lets you integrate features like e-commerce, mini programs, QR code payments, service bookings etc. 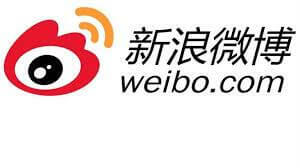 Weibo is twitter x Facebook combined that the Chinese can’t get enough of. 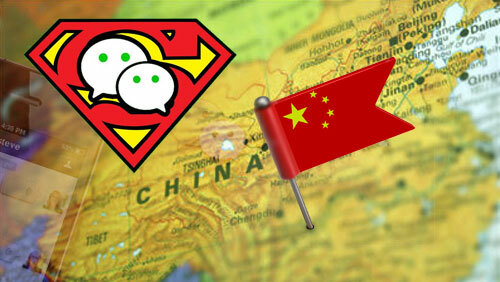 The micro-blogging site has over 600 million users that lets people create, distribute and discover Chinese-language. This platform lets you as a brand connect with Chinese users on a one-to-one basis thereby adding to your localized credibility. Forums are a powerful way of influencing sentiment and building a nice and positive reputation. The most important forums are: Baidu Zhidao, Baidu Tieba, Zhihu, and Tianya. On these forums, consumers share recommendations, images, shopping experiences and thoughts on brands. You can become a member of these forums and adopt a « covert strategy » which means, you create a user account and you engage in user discussions. It allows you to see what is said about your brand and control your e-reputation. If you are a fashion, beauty, health or lifestyle brand, then creating a presence on Xiahongshu is a must. 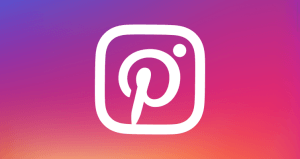 Xiahongshu Is pinterest x intsagram with a forum that lets you as a brand build a community for your users. 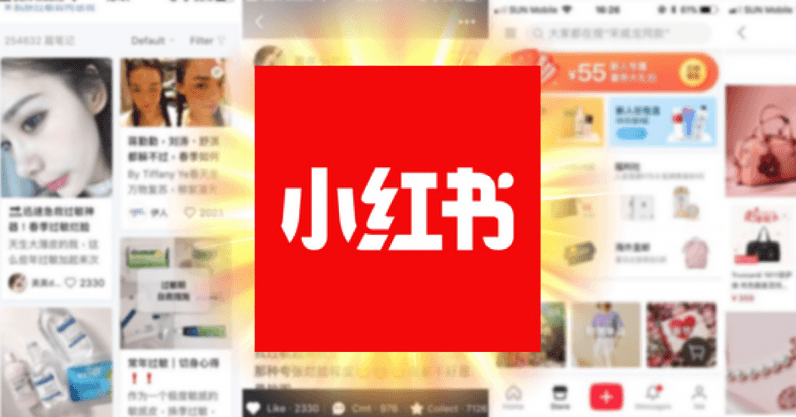 The users on Xiahongshu actively discover international brands and share it with their community of like-minded shoppers. KOLs are Chinse influencers as the Chinese seek third person validation before purchasing products. 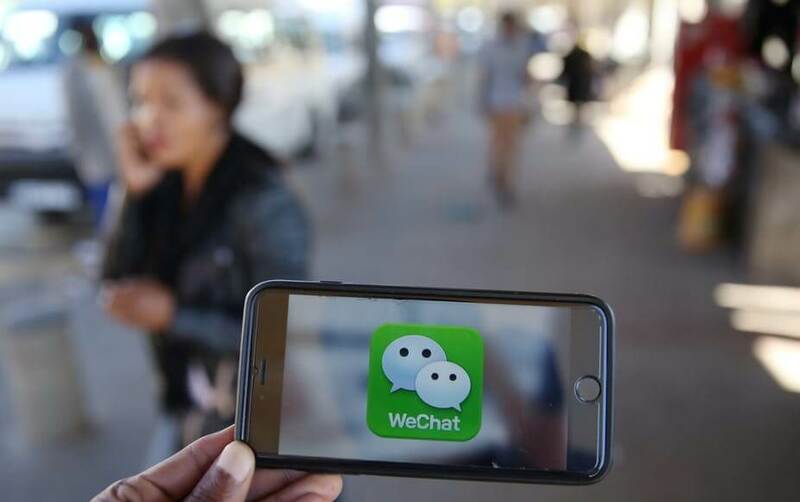 These KOLs have a niche audience and document their lifestyle on Chinese social media platforms like WeChat, Weibo and Tik Tok thereby engaging their users with the brand that they have associated with. Along with these channels of communication and brand building it is equally important to build good PR through an offline presence with a local PR firm to add credibility and helps you build long term relationships with the Chinese market.